» Career vs. Job: Should You Do What You Love or Do What You Are? 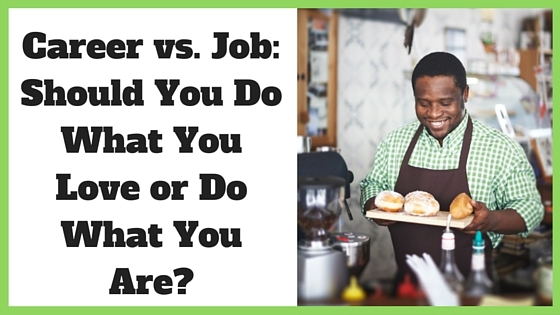 Career vs. Job: Should You Do What You Love or Do What You Are? These are, of course, wise viewpoints, as they encourage the reader to look inward. However, this does not always mean you will magically arrive at your life’s work. What’s more, there are criticisms against both of these theories of doing what you love or what you are, many with valid reasons as to why you shouldn’t take this route. I thought to add to the conversation today by breaking down how to operationalize the process of getting a job and finding the work of your life. Some of these suggestions will seem simplistic, but I’ve been in HR long enough to know people don’t take many of these points into consideration. Even when interviewing high-level executives, I’ve had the perfect candidate accept the role and then a week before their start date, they decide the drive was going to be too hard. Likewise, I’ve done recruitment for amazing companies that no one seems to know anything about in their home towns. If you are unexpectedly back in the job market, the list below may lend you just the structure you need to be successful. If you live in a rural area (and even in downtown Manhattan) make a list of the better employers in your area in the industries of interest. If you are fortunate enough to live in an area where you can easily work in the state next to yours, get a listing of those employers as well. Figure out how far away from home you can go every day. Do a test drive or ride the subway or bus to see if what looks good on paper (or Google maps) is easy to get to or not. Will you be able to get home in a reasonable amount of time? Something to think about if you have children in school. It’s important to be realistic of how far you are willing to travel. Long commutes add to the length of your work day and can cause stress-related health issues, so understanding what works for your lifestyle is important. Now review that list of employers again – are there some new options now? Begin your research on this newly revised list of options. Check the employer websites as well as the big job boards. There are some excellent websites that can help – I like Glassdoor. It is very helpful to see what others say about the management team and the average wage/benefits. If the employer is a non-profit, track down a copy of their tax return (990) on Guidestar, a website for donors. This will help you see the high end for wages (the top 5 salaries in the organization usually). Compare the skills you have to what is needed to make a transition to a new career. It goes without saying that if your skill set is specific, your list of job options needs to reflect this fact as well. Wondering if you can still find a career where you do what you love or who you are? The short answer is yes and the real answer is, sometimes no. Sometimes the things you love to do may not be plausible for a career. For example, if you love all things motorcycles and there are no opportunities to work for a manufacturer, retail bike store or another motorcycle-related employer, then you need to determine if this is your career destiny or your personal life’s joy – if it is, maybe you need to move altogether to find more opportunities to pursue this passion. Decide what steps you need to make to get there and what you are willing to sacrifice (change of location, downsizing, taking a pay cut, returning to college, etc.). If you need help figuring this out, hiring a career coach is a great option. And there are other times you may need to work for a few years in a job before you can move into something more fulfilling. If your dream is to start your own company, but you are not quite ready to make that move yet, consider getting a position where you will learn a skill that will support you down the road. Many an inspiring entrepreneur have been bartenders at night, while they worked on their own business during the day. If there is one final bit of advice I can offer it is this – the time spent researching your options will be worth it even if the job you are seeking is only a stopover to your life’s work. Thinking of hiring a career coach to help you find your ideal career? 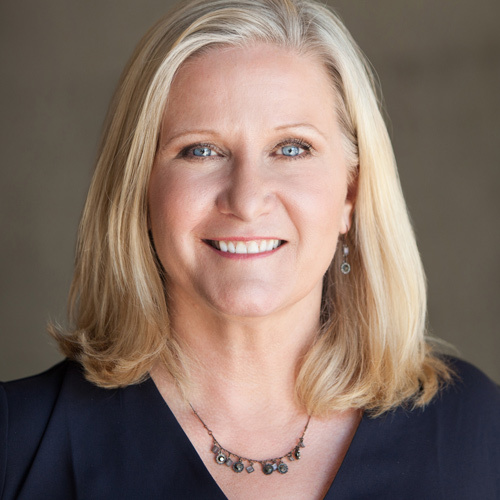 Connect with Colleen Simo, browse our directory of career coaches and get a FREE consultation or request a personalized coach recommendation! I am a career Human Resource professional. 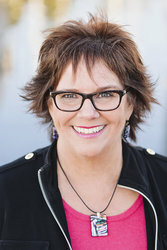 I have worked in large non-profits who understood the value of coaching. I hold a Masters in Management from Cambridge College and did my coach training with Leadership that Works. I thrive on supporting employees - especially management personnel - in redefining and re-inventing their careers. I’ve worked with every spectrum within the workforce from entry level to the C-Suite and can easily say I love it all.